What they often do have, is an Android smartphone (and/or tablet). 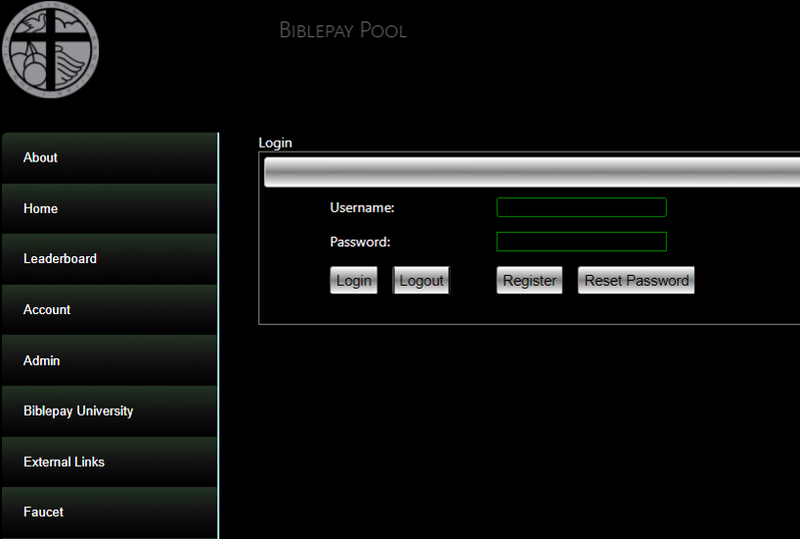 You will have the BiblePay Mobile Wallet and BOINC installed on your phone. 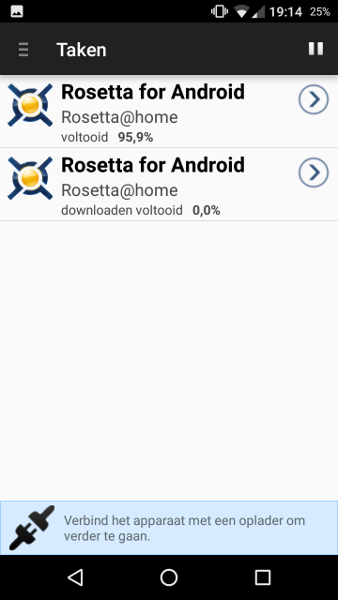 Anytime your phone is connected to a charger it will contribute to Rosetta@home and you will be rewarded BBP. 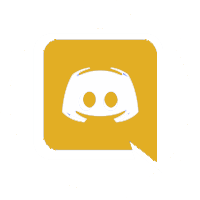 Unstaked accounts are only valid as long as you only have Android devices tied to that account. Rosetta@home is a volunteer distributed computing project by the Baker laboratory, University of Washington, running on the BOINC platform of the University of California, Berkeley. Please open your Rosetta@home Account page and look for “find a team”. On the next page, type “biblepay” in the search field and click “Search”. 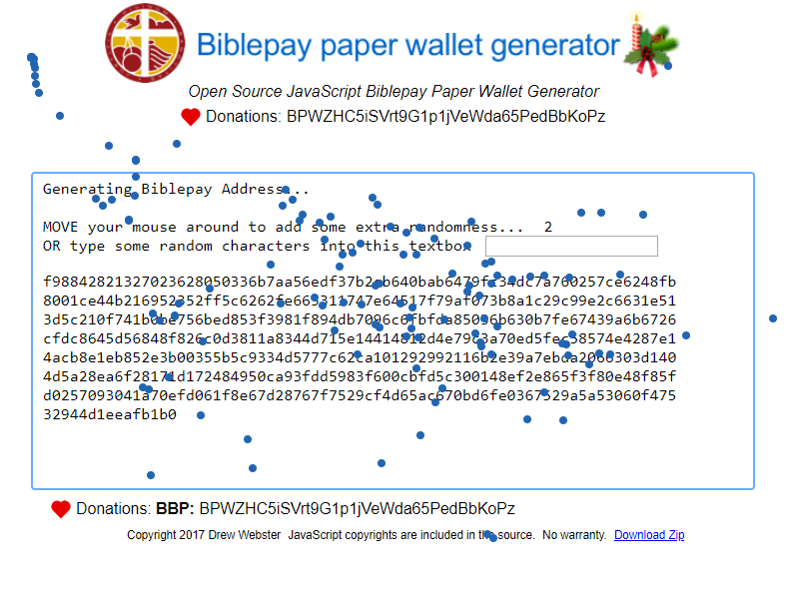 On the result list, click on the “Biblepay” link. 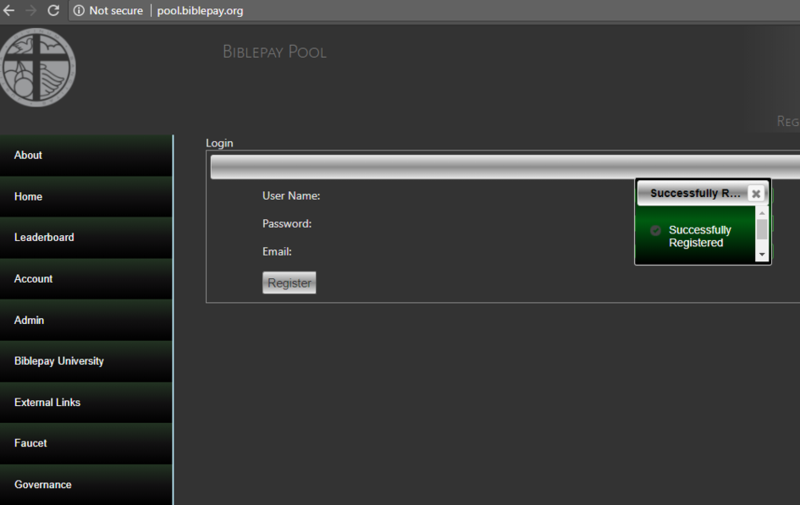 On the BiblePay Team detail page, click on the “join this team” link. 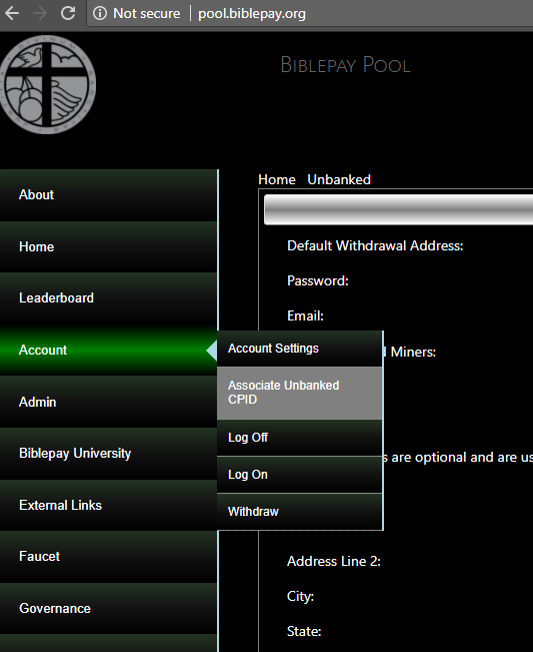 On your account page, you will now see that you have joined the Biblepay Team. Your Rosetta@home account is now ready. Time to install the software! Fill in the email-address, username and password used when registering at the Rosetta@home website. 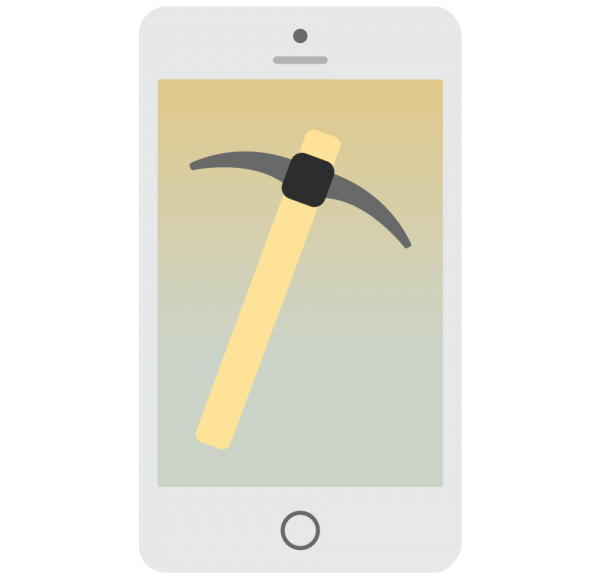 To start mining, by default the phone has to be on a charger. You can tweak the settings in the app. In order to participate in our Unstaked Mining Project, you need a BBP-address. You can use any address you want, but since this guide presumes you don’t own a computer, we will show how to create your own address with your Android phone (i) or with a Paper Wallet (ii). Install the wallet by following the on-screen directions. Create a Receive Address by clicking the ‘receive’ button and copy this address for later use. You will be able to generate a unique Paper Wallet by moving your mouse around or typing randomly on your keyboard. 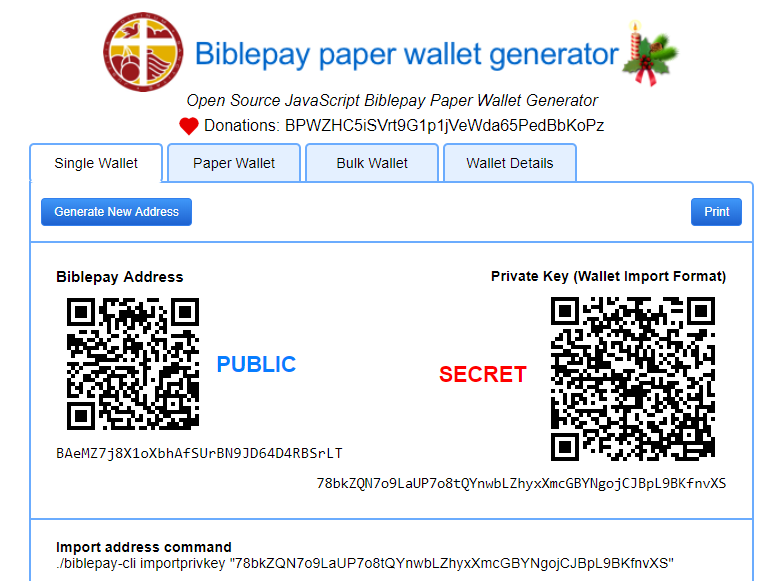 When the Paper Wallet is generated, you will receive a PUBLIC and a PRIVATE key. You should keep the PRIVATE key safe, and never show it to anyone. You can print out your Paper Wallet, put it on a USB-stick, or save it in a Secure Cloud (like Dropbox). You can also add a passphrase to the Wallet if you’d like. 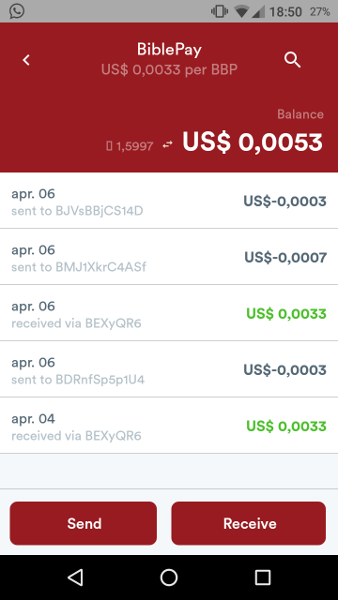 In order to associate the BOINC on your smartphone with a Biblepay public key, you first need to set up a Biblepay account. Go to the following menu: Account > Associate Unbanked CPID. 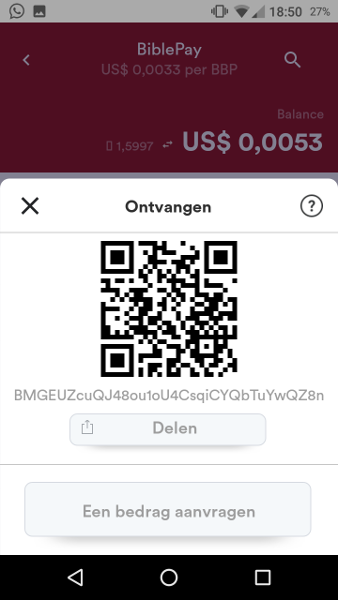 Fill in the Android Wallet Address (or any other BBP-Address that you would like to use). Use your Rosetta@home E-Mail Address and Password to link your Biblepay Wallet Address to your Rosetta@home account. You are now ready to receive rewards in BBP! If you want to keep track of your CPID statistics, you can add it under ‘Account > Account Settings’ and the pool will show them. It can take 1-2 days before your first payment after you solved your first task with Rosetta@home. After that, you will get a daily payment.